If you buy a new iphone,how do you copy SMS and contact from old iphone to new iphone? The Second step,you connect new iphone to computer,and then copy from computer to new iphone. How to transfer photos, music, videos from your iPad/iPhone/iPod to Computer/iTunes? 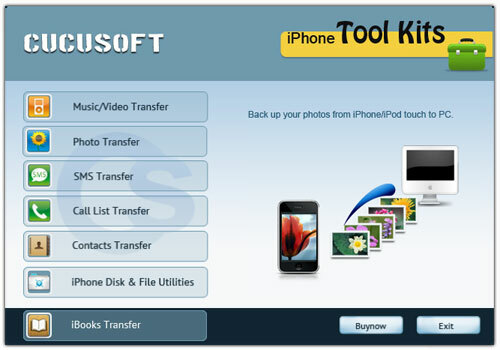 How to Transfer,backup and copy iPhone SMS to Mac?